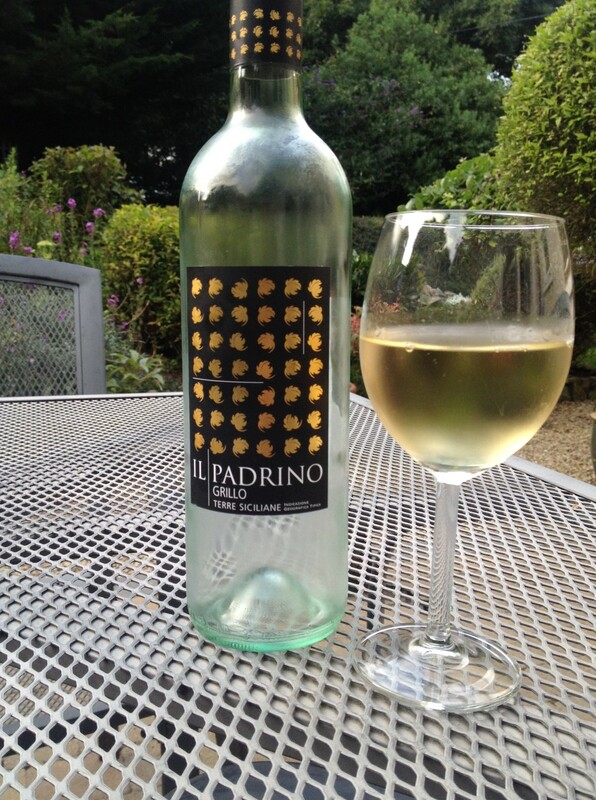 Another consistent offering from the MGM Mondo del Vino people: this Grillo from Sicily. 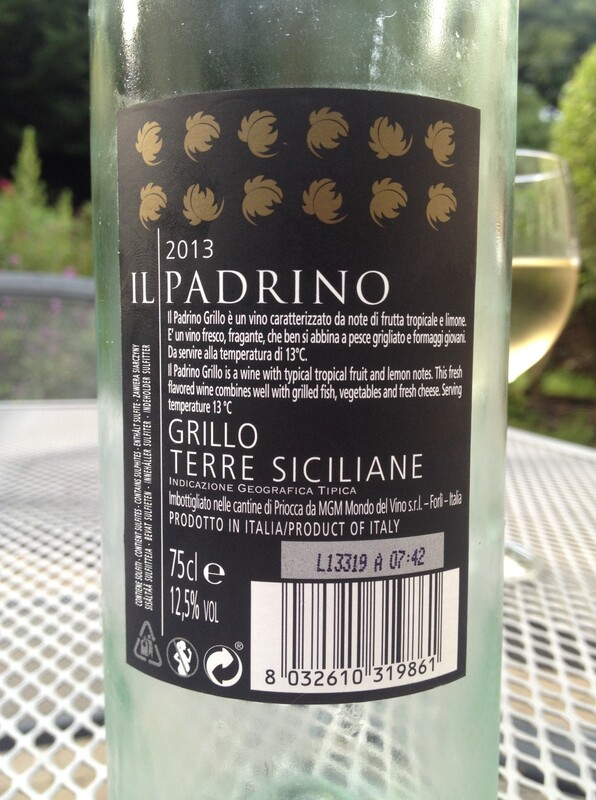 Grillo is normally a blending grape for Marsala but on its own is a refreshing drop, especially on a warm evening. On offer from O’Briens, another good party wine.